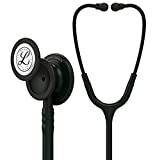 Versatile stethoscope - the Littmann Classic III has both adult and paediatric diaphragms, the smaller of which can easily be converted into a standard bell if desired. If you're looking for better sound quality, it might be worth looking at one of the Littmann Cardiology range for their dual lumen technology. 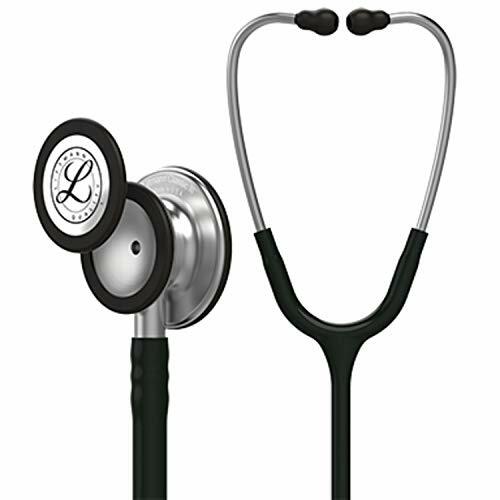 Overall, the Littmann Classic III is a good stethoscope for generalists. We really liked the versatility of the chestpiece and the smaller diaphragm (for thin patients and carotids, as well as children!). Much easier than having to carry around two stethoscopes. Littmann dominates the stethoscope market and it's easy to see why - the quality of their products is consistently excellent, and the wide range of colours and finishes allows you to choose a stethoscope that you love.